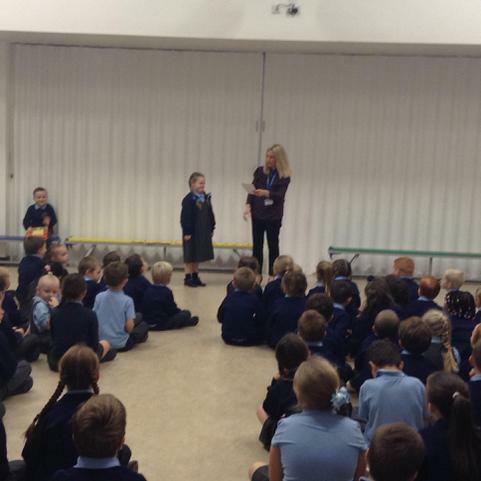 Each half term one child in each class is rewarded for their hard work and progress in reading. 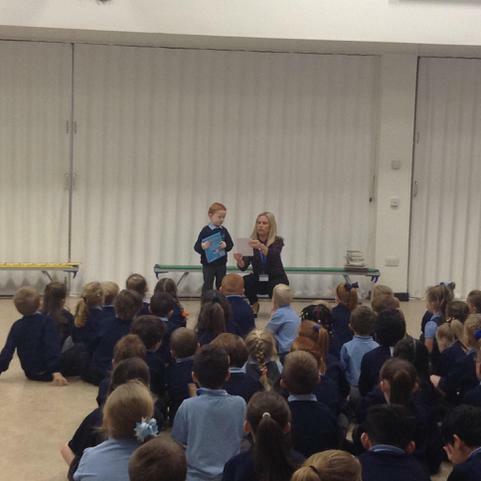 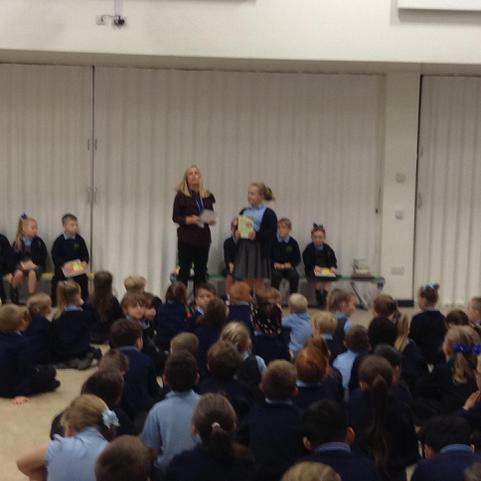 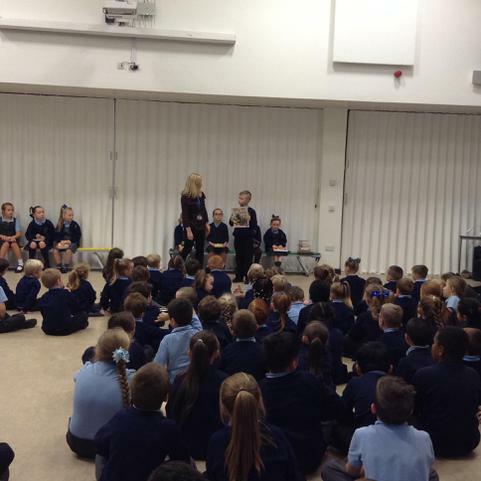 Their parents or carers are invited to a special assembly, where they are awarded with a reading certificate and have the opportunity to choose a book as their prize. 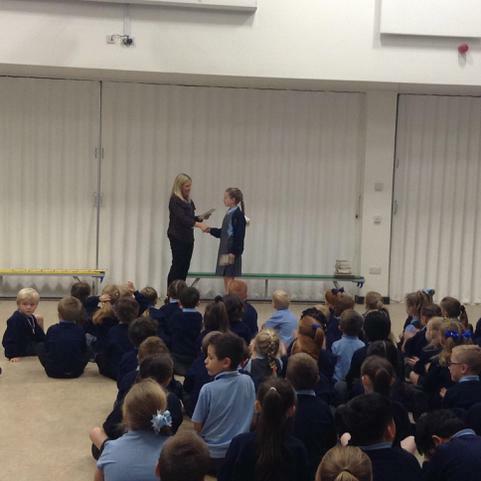 Please have a look at the photographs on our website for our winners this academic year. 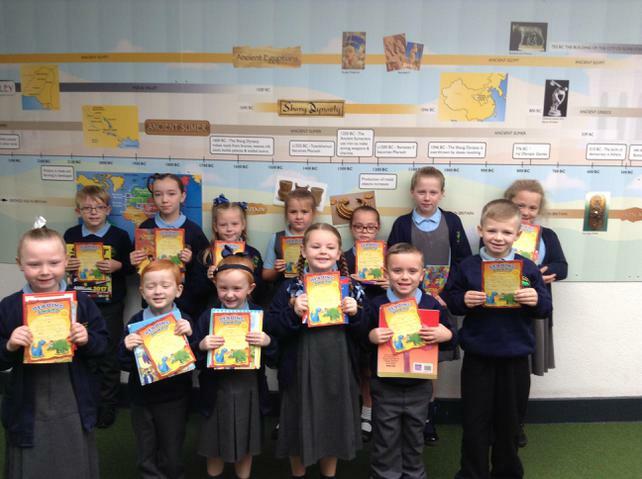 Autumn Term 2 Reading Award Winners! 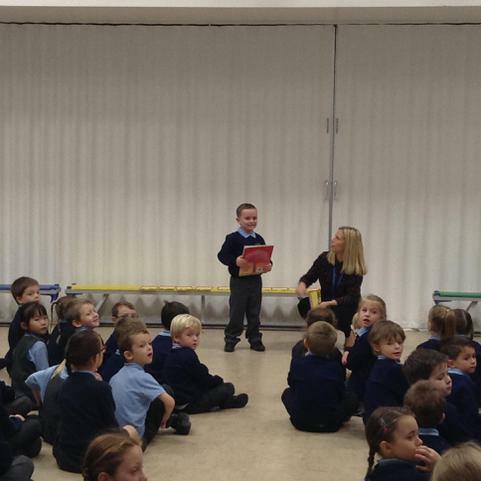 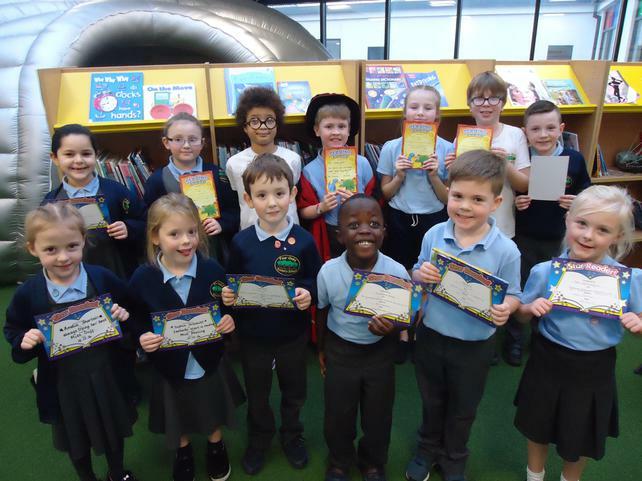 Autumn Term 1 Reading Award Winners! 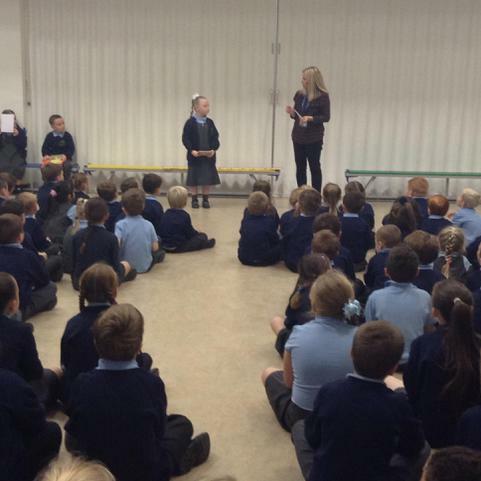 See our winners receiving their prizes below!